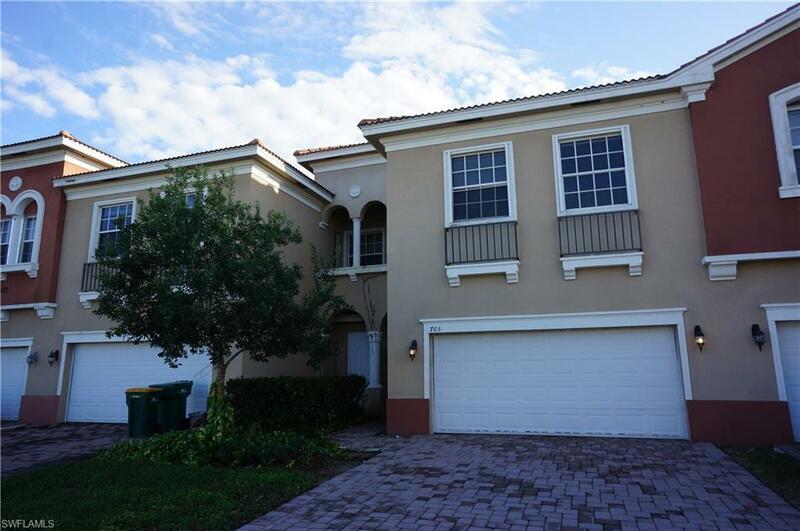 This beautiful and spacious two-story townhouse features four bedrooms, three full baths, and a two car attached garage. 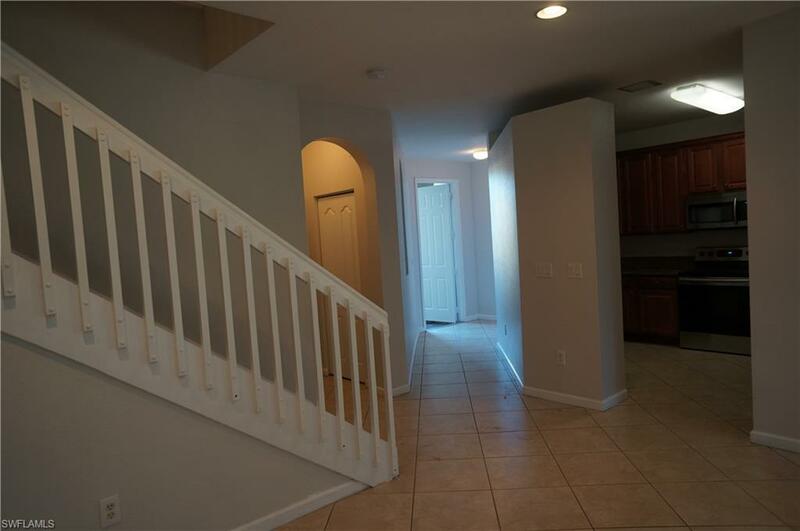 There are tiles throughout the main living areas and brand new hardwood floor upstairs. Open living/family space with beautiful kitchen with granite countertops and brand new stainless steel appliances. The entire townhouse has been freshly painted. 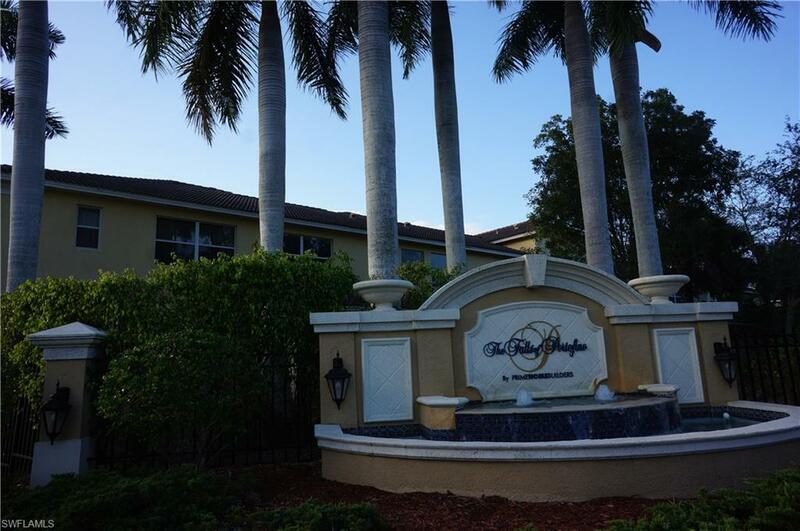 The Falls Of Portofino is a luxury gated community in Naples, FL. As a resident you will have access to a large clubhouse with a grand salon, fitness center and resort style swimming pool. 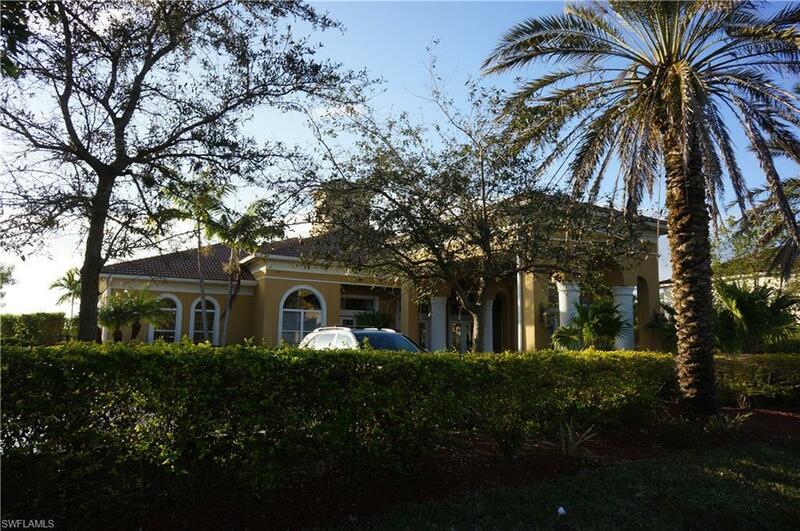 Located close to fantastic Naples shopping and beautiful gulf beaches.